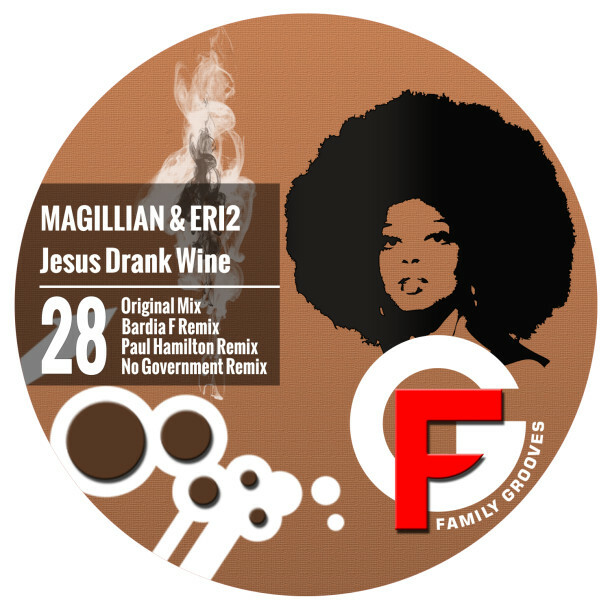 Magillian & Eri2 are the authors of a single called “Jesus Drank Wine”. A tech house track with a deep groove and hypnotic elements packed together with three remixes by Bardia F, No Government and Paul Hamilton presents this release in four different ways. Pick your favorite.